HONG KONG (February 9, 2010) – PolyMirae Company Ltd, a joint venture of LyondellBasell Industries, has announced the commercial launch of Hostalen PP H5416K, a new polypropylene random copolymer (PP-R) intended for use in customer hot and cold water pipe applications. The grade has received ISO 15874-2 certification, and meets the stringent international standards of plastic piping systems for hot and cold water installations. Hostalen PP H5416K is a natural nucleated grade with a good balance of mechanical properties, including superior heat resistance and outstanding durability. Hot and cold water piping systems produced using PP-R materials must have a service life of more than 50 years. Just this month, Hostalen PP H5416K successfully completed the rigorous 18-month, industry-recognized durability test – the ISO 9080 test – at Exova Polymer AB (formerly known as Bodycote), the world’s largest independent accredited pipe testing lab, and is now ISO 15874-2 certified. 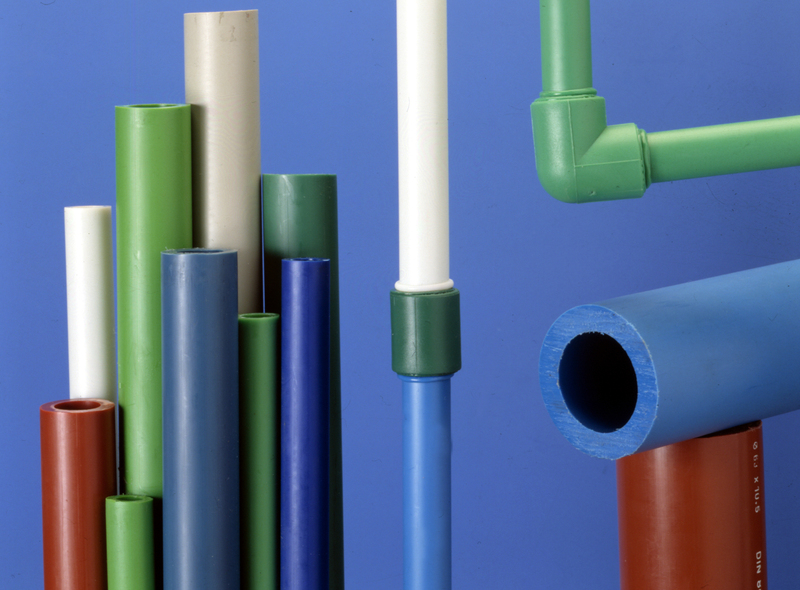 “This new grade is the result of outstanding collaboration between PolyMirae and LyondellBasell, which has leading technical expertise in the development and production of polypropylene used in pipe applications. PolyMirae looks forward to providing greater value to customers with this innovative product,” said Ha. Hostalen PP H5416K has also met the requirements of the Chinese food contact national standard GB9693 for drinking water applications.